Home / Posts Tagged "Red Frog"
Someone’s been trying to manipulate the sentry drone market in Jita the past week. Prices have been fluctuating between 1.2-1.9m for a Bouncer II in the past few days and the same happened with Curators earlier in the week. I can’t help but wonder why this person did what he did. More than likely to make a quick profit but in order to do so he/she had to buy every single Sentry drone below his wanted price and then put them up again for way above their normal sell price. 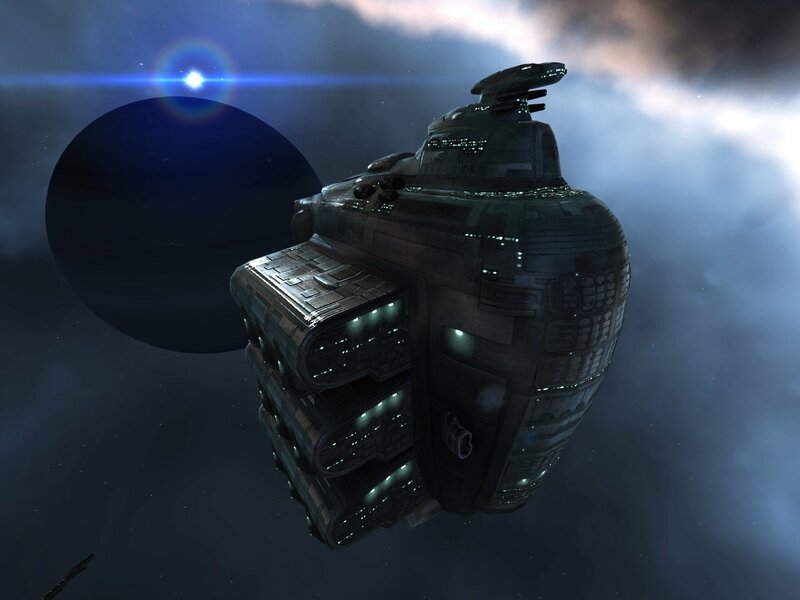 That would mean that one person in Jita is currently sitting on a few thousand sentry drones. The problem with this is, that he/she is not the only one in this certain market. On any given day you can see the prices change fast and stock go (if you camp it) relatively quickly. Which is because drones is something that everybody need and they tend to die quite a lot. If you want to take over a market, don’t do it with something that is relatively easy to make, certainly not something that fluctuates on a daily basis. I wonder if the person doing it made a profit. I know I did, I still had some drones lying about and decided to sell them as soon as I saw the price change for the better. As for my industry, I’m making a nice profit again by manufacturing. Although I’m not seeing the profit in jEveAssets, this is because I am putting more and more ships and ISK into the wormhole I occupy with a friend. I think I spent about 700-800m on helping with the fuel, a new poco and ships. Which is quite a bit seeing that for now I’ve only done sites ones. Which made me about 60m in half an hour so maybe I should do more of these. Courier contracts are saving me precious time and ISK (because I’m bound to be blown up) but sometimes they don’t get filled, despite me giving 1m per jump (it’s only 4 jumps people, comon!). I did try taking Red-Frog or Pushx but they take even longer than public contracts and I do not have the patience or time to wait for them to fill. This is mostly because I still don’t plan enough ahead and usually notice that I’m out of raw material once I want to click “Start” and it doesn’t do anything. I keep saying that I should change my ways, but we all know that if by now I still haven’t learned to plan ahead enough, I probably never will.